i also noticed min is blowing the candle. but that's fine with me. they are friend from 'oh my school' days? if u guys youtube search hongki and min, there's fan compiling and uploading their interaction during the show and other programme. but mina ftw! 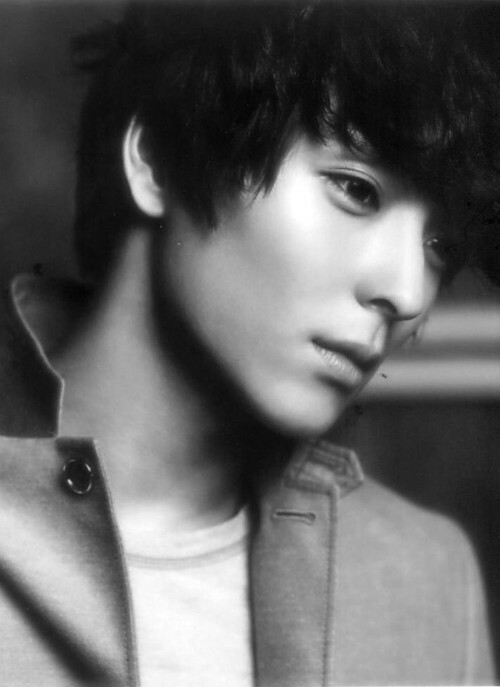 jonghyun is cnblue guitarist and shinee member too. i thought joon is lee joon from mblaq? @ilovepda haha I saw that too. Its was cutie how they hold hand during II hoon, gyiyomi. Same here too. I wonder why did Min also blow the cake....It look like Min forgot that they were on. ...Or maybe she was trying to help blow the candle? If you look at the cap she was kind of closer to the cake while Hong & Mina were faraway. Rewatch GWGM everyday is compulsory for me now....So addicted @-) My heart fluttered everytime when they communicate with "that" tone.... (1) when Hongki spoke with Mina - ask her to come and see him = scene Jonghoon said they like a real couple (2) in the making eps 8 when they're in their jungle room.Theit tone..... :x :\"> :x =P~ Killing Me!!! Am watching the making of ep 1. I really wish someone would sub the making - would like to understand their first impressions of each other. Wahhhh... I am so obsessed. I have repeated watching ep 1-8 so tdy I decided to repeat watch makings 1-8. I had to second-guess a lot of the conversation that was going on. Am almost sure that the wgm staff totally was pranking hong before 1st meet. 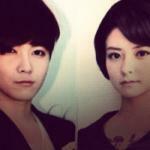 1st was the staff telling hongki that the girl is not the usual type a man likes and not the type hong likes. Then I really thought the PD said something along the lines of hong like girls who talk w aegyo? Not sure but thats what I thought they were talking about. And I realised the uncut Severely present was a lot more natural than the formal version. Its a lot smoother than they think... I think. And I initially didnt catch the part where Jia and Min were also confused whether it was real or reel. I think hong is as confused because he keep saying it felt 'weird'... same as what those girls were saying. Lol. I am sorry to say this but hong w curly blonde hair and red trenchcoat - reminds me of albert einstein. I need to get to good hairstyle quick - pali! hello!! can I join you guys here and spazz together about this couple.. because they are slowly taking over my small heart with their cuteness.. I would love to see how their relationship progress in the future and see how it turns out..
lucky120593 said: hello!! can I join you guys here and spazz together about this couple.. because they are slowly taking over my small heart with their cuteness.. Welcome!!! Lets spazz out together shall we? ?